Marlene C. Dwyer, age 72, of Faribault, MN, passed away Saturday, October 14, 2017, at the Homestead Hospice House in Owatonna, MN, following a brief illness. 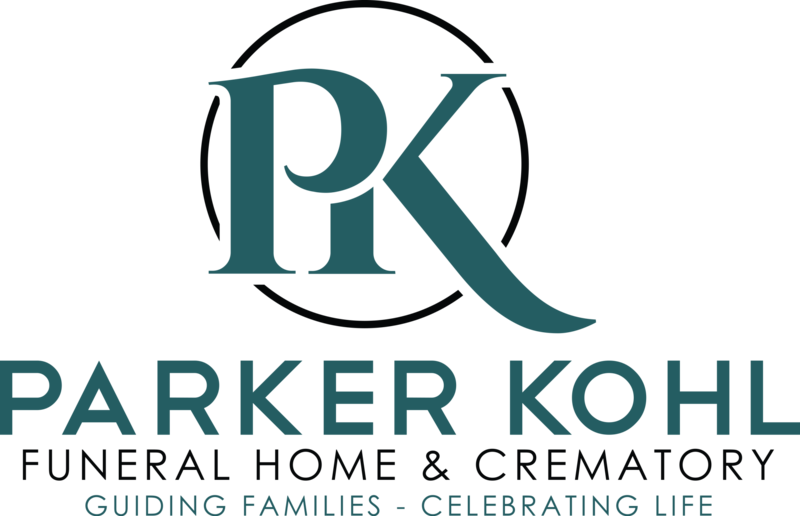 Funeral services will be held on Wednesday, October 18, 2017, at 10:30 a.m. at the new location of Parker Kohl Funeral Home, 1725 Lyndale Ave. N, Faribault, with Bernadette Tatge, pastoral minister of Divine Mercy Catholic Church, officiating. Interment will be at the Calvary Cemetery in Faribault. Visitation will be held at Parker Kohl Funeral Home on Tuesday, October 17th from 4:00 - 7:00 p.m. and on Wednesday for one hour prior to the services. Marlene will always be remembered for her great capacity to love. She was a proud parent, loving wife, dedicated social worker, and loyal friend. Her love extended to animals, especially for her horse Magia. Marlene rode in numerous parades, and trail rides, and cared for her horse and others almost every day. She also had a great passion for gardening, tending to and growing countless fruits, vegetables, herbs and flowers. She was also a traveler, visiting her granddaughters in Arizona frequently, and even visiting her native land of Ireland. Her laugh was contagious and her generosity was infinite. She will be missed by all of us who were so fortunate to receive her love. 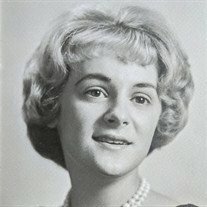 She is survived by her husband Ron, daughter Maureen Ameduri and her husband Scott Ameduri, son John, granddaughters Ava and Ali Ameduri, and sisters Marian Boevers, Kay Hope, Pat Deike, and Sharon Sathre and her husband Jim Sathre. She is preceded in death by her mother Mary Garrity, father Clarence Garrity, and brother Donald Garrity. Memorials may be directed to the family's best wishes, Bethlehem Academy or the choice of the donor in memory of Marlene.